Taking place at London’s Lawrence Alkin Gallery, Parlance is a solo show by conceptual artist Nick Smith. This is Nick’s third show at the gallery with previous shows completely selling out. Parlance is an evolution from previous bodies of work as Smith breaks away from square and rectangular works to circular and experimental pieces on different canvases. 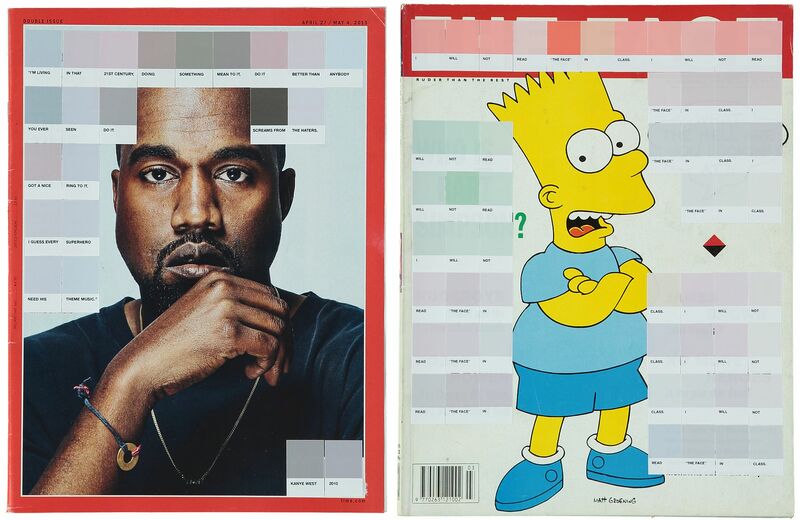 The show focuses on iconic artists and celebrities and how they are portrayed in the media. Images are interspersed with text in the style of the classic Pantone colour chip, creating a narrative relative to the subject. PARLANCE runs from Friday 3rd March to Saturday 1st April at Lawrence Alkin Gallery. For more info visit www.lawrencealkingallery.com. This month Greenwich Peninsula and Hemingway Design present SAMPLE. Held between Saturday 4th and Sunday 5th March this new twist on the popular Urban Village Fete will offer a unique weekend experience in the capital, combining fashion, beauty, art, design, homewares, music and seasonal food. In the fashion arena there will be a mix of contemporary and British-born brands including: Waven, Tracey Neuls, Marwood, Gibson Girl, Aloe Loungewear and Found and Vision. The homeware atelier will feature designers such as Earl of East, Maya Njie and Jamie Gaunt, and for culinary enthusiasts, the food & drink market will offer the very best of fresh British produce from the likes of Wildes Cheese, Riverford Organic, Limonada Mathe and Ink Brewery. For more info visit greenwichpeninsula.co.uk. 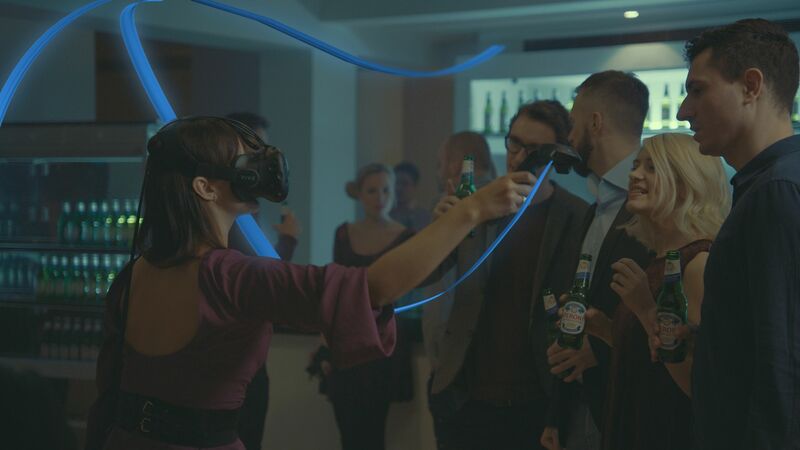 House of Peroni returns this Spring to Soho for a special four-day event from Wednesday 15th-Saturday 18th March that will allow guests to immerse themselves in a virtual world that blends art and technology. Peroni has teamed up with Beautiful Crime Agency and three featured artists to bring a one of a kind art experience to London. Priced at £20 each, the ticket will provide guests with access to an exclusive virtual reality art experience that will see them step inside a piece of art, before exploring their own artistic creativity using innovative technology from Tilt Brush by Google. Within the ticket price, all participants will receive a complimentary Peroni or infusion from the menu, as well as a signed print from their artist host and a digital keepsake of their own artwork sent to them to share on social media. More info visit thehouseofperoni.com. MADE London will run for two weekends 17th-20th and 22-25th March at Canada Square park in Canary Wharf. 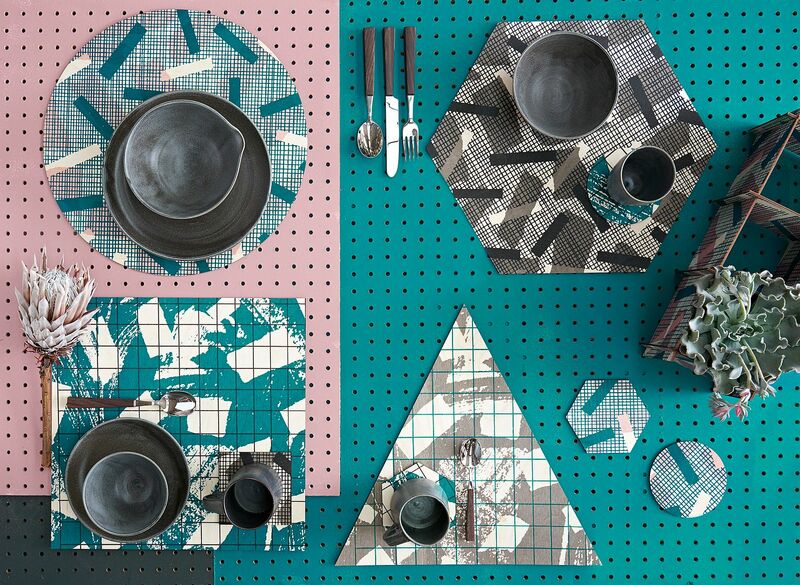 MADE is an exciting new free contemporary design and craft event bringing together around 120 of the best craft talent in the country, as part of Canary Wharf Group’s diverse Arts + Events programme. Giving you the chance to meet designmakers and discuss inspirations, design processes and future projects, as well as purchase works from a host of makers. Each show will present around 60 makers and each week will host a completely different selection including original ceramics, textiles, glass, wood, furniture, fashion, jewellery, homewares and much more. 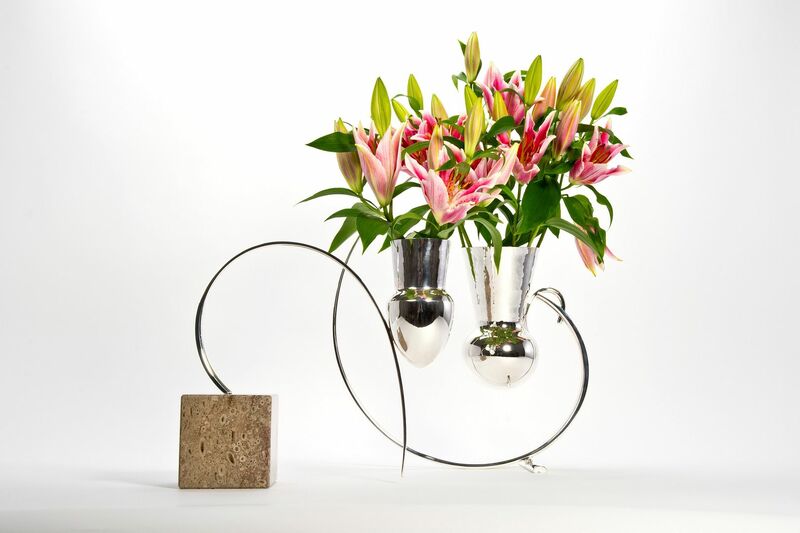 For a full list of exhibitors and more info visit madelondon-canarywharf.com. 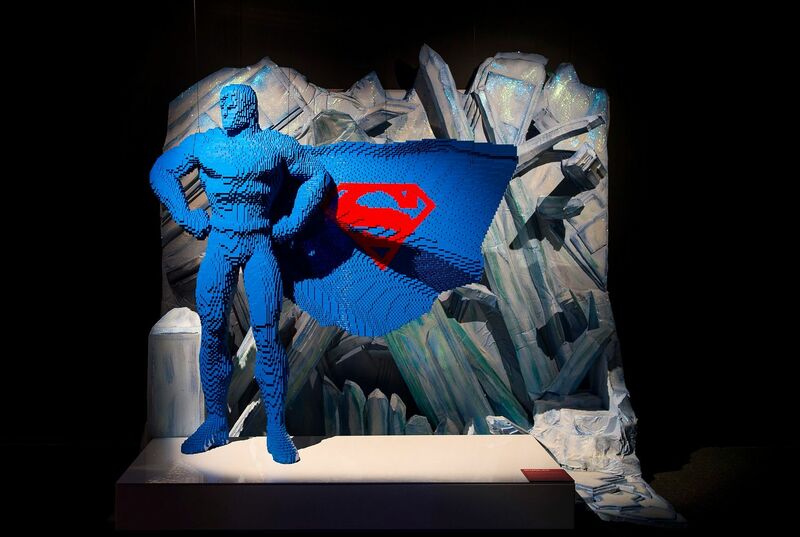 The Art of The Brick returns to London’s SouthBank from March 1st and this time it’s a special DC Superheros edition. Together with Warner Bros. and DC Entertainment, the well-known and celebrated artist Nathan Sawaya has created the world’s largest collection of artwork inspired by DC’s Justice League, including Batman, Superman, Wonder Woman, alongside DC Super-Villains the Joker, Harley Quinn and more. The exhibition includes more than 120 original pieces, created exclusively from LEGO bricks, including a life-size Batmobile (5.5 meters) and built from half a million standard pieces. If you love LEGO or Superheros, you have got to see this. Tickets are available to purchase now from www.aotbdc.co.uk.